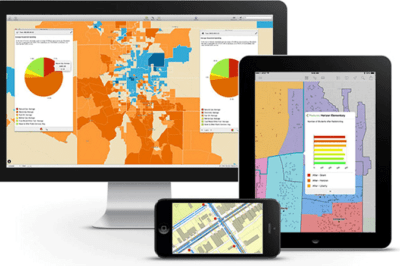 There are many ways to learn about geographic information systems, or GIS. 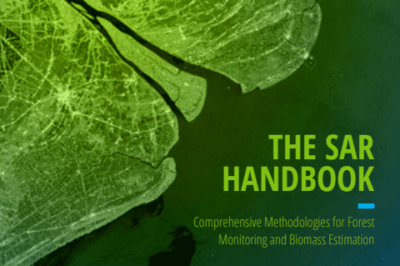 For people who want to learn more about these technologies, the book Open the Door to GIS can help you understand digital, graphical, analytical, and technical skills related to GIS. 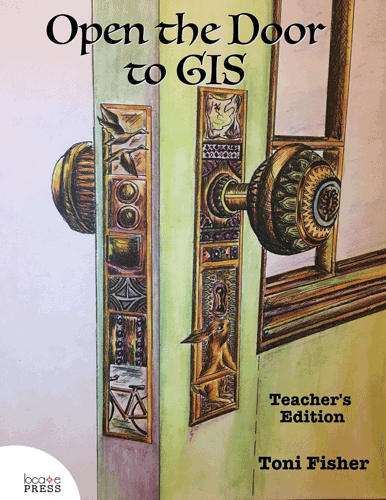 Teachers can use this book to become literate in explaining GIS technologies without having to be experts in the field. The book is designed to be an engaging introduction to GIS, using stories and real-life circumstances to help bring the knowledge of GIS to your classroom. The book covers one semester and contains exercises and activities that students can do to proactively engage with the concepts in the book. Open the Door to GIS is recommended for students who are between 10-15 years old. There is a student and a teacher edition of the book. 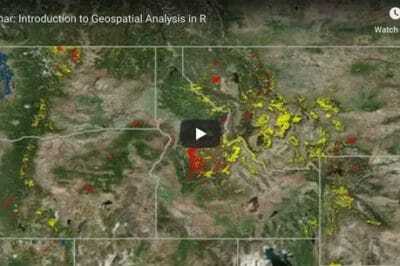 Students can learn to operate new GIS software, generate 3D maps, interact with those maps and the data covered by them, invent solutions for worldwide problems. The author is Toni Fisher, who has a Master’s degree in GIS and Education. She is also a certified technical trainer and is passionate about continuing to educate others about the many different applications of GIS technologies.